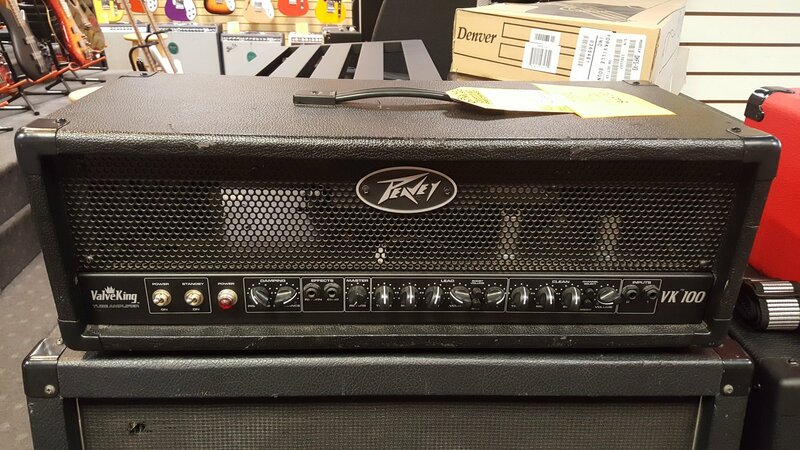 This amp is in overall good condition with lots of use and has some cosmetic wear exhibited from being heavily gigged. is in proper playing condition and has been bench tested. Besides cosmetic wear the head is missing the back metal grille. Please stop in or email us at crew@soundofmusicstore.com for more information or photos.